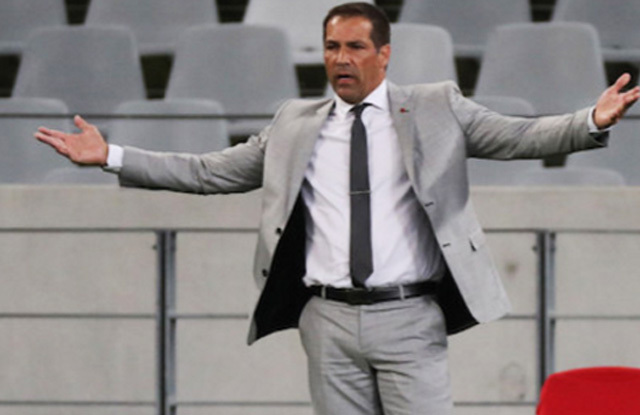 Head coach Roger De Sa feels Maritzburg United could well have come away with a point or three from last weekend’s derby against Golden Arrows. The Team of Choice lost the match at the Princess Magogo Stadium 1-0. They now prepare to take on the same Abafana bes’Thende side, but this time in a Nedbank Cup last 32 encounter – again at the Princess Magogo Stadium, on Sunday 12 March. 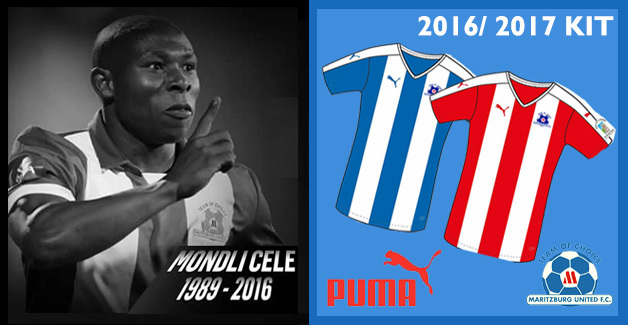 Based on his assesement of Saturday’s match, De Sa will be hopeful that his side can turn the tables on their KZN rivals this coming weekend. “Overall I think the performance was good, it was just the result obviously that was not. Overall we did the right things, apart from the mistake for the goal, slack marking,” he said after Saturday’s match. “Apart from that I thought we were in control for most of the time. I thought for a derby we kept the pace very well, we had the better chances. We did everything except win the game. It’s a cruel game it goes that way. Sometime we may have the same – we might play badly and get the win. I still believe we were the better side, but it didn’t go our way. “We are realistically still in with a chance at the top eight, so we are trying to get in there, trying to sneak into those last two or three positions that might be available.